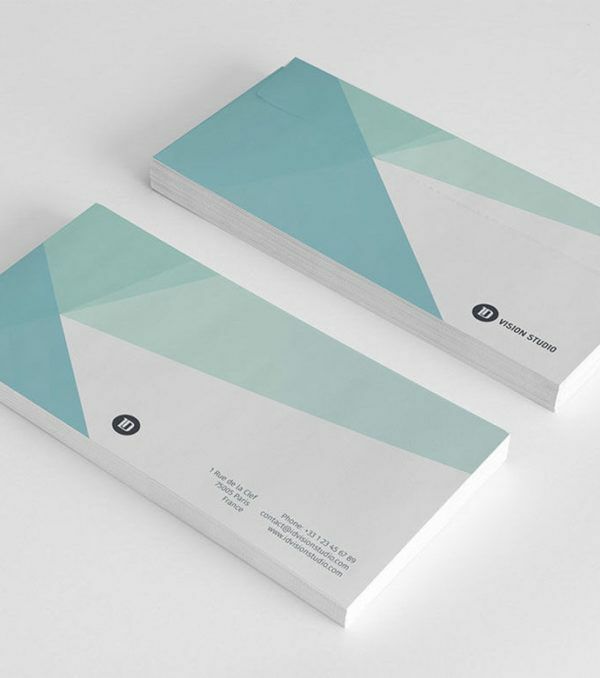 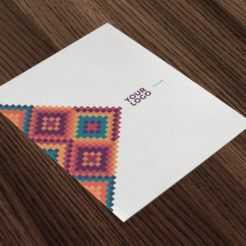 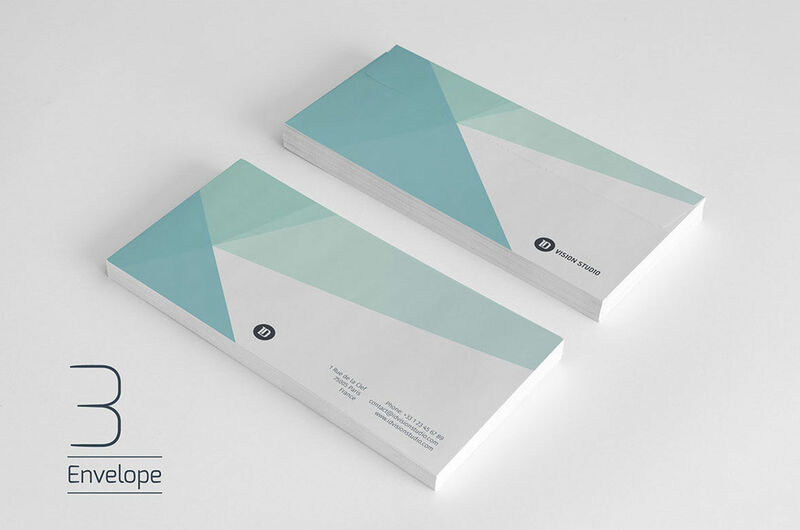 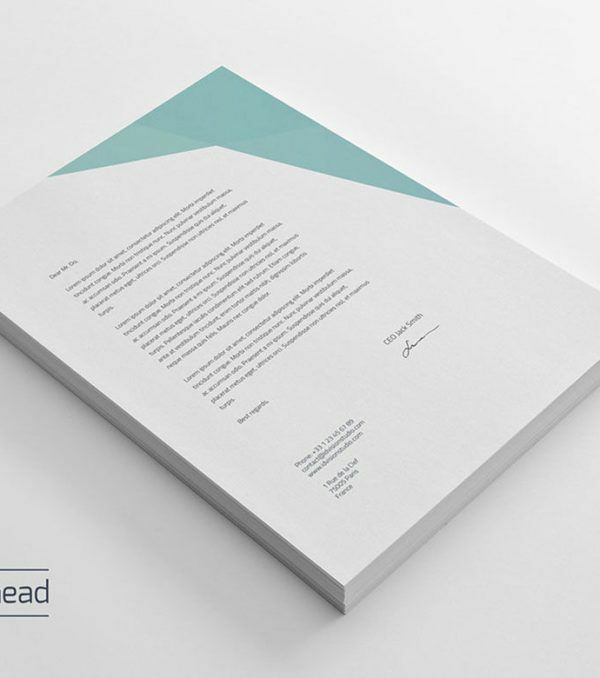 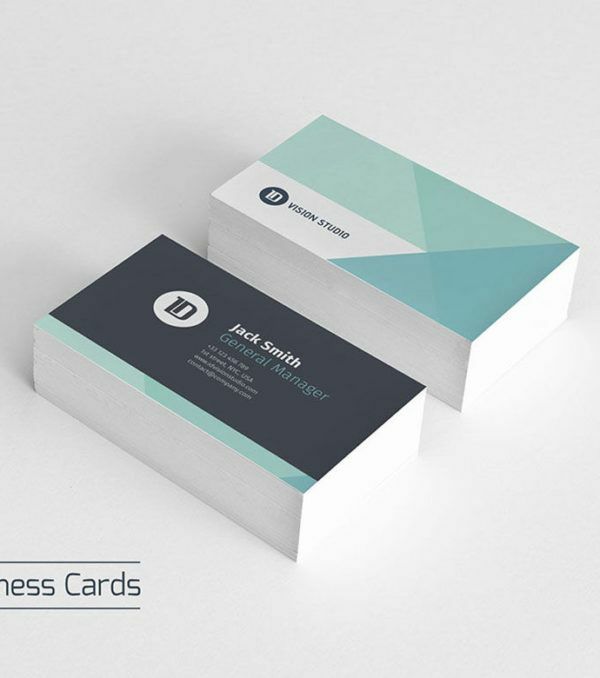 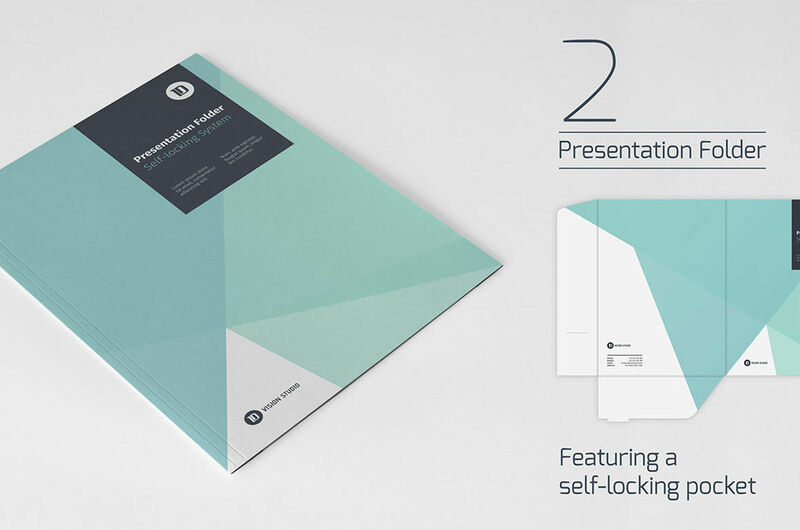 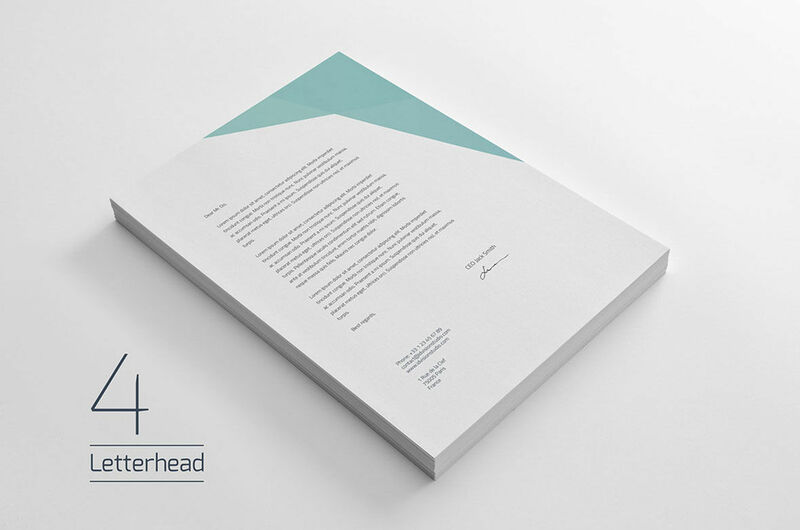 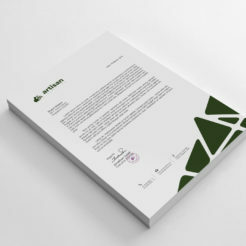 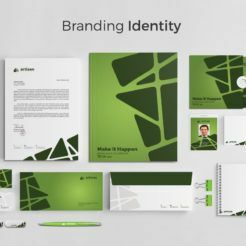 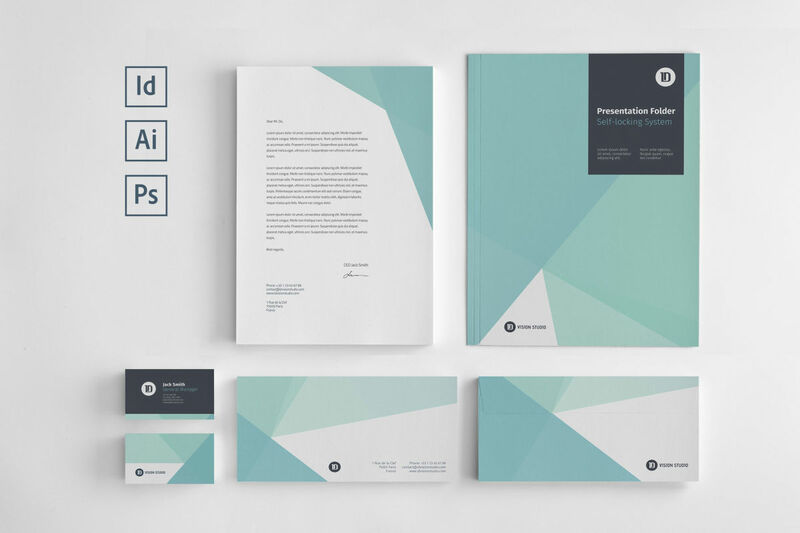 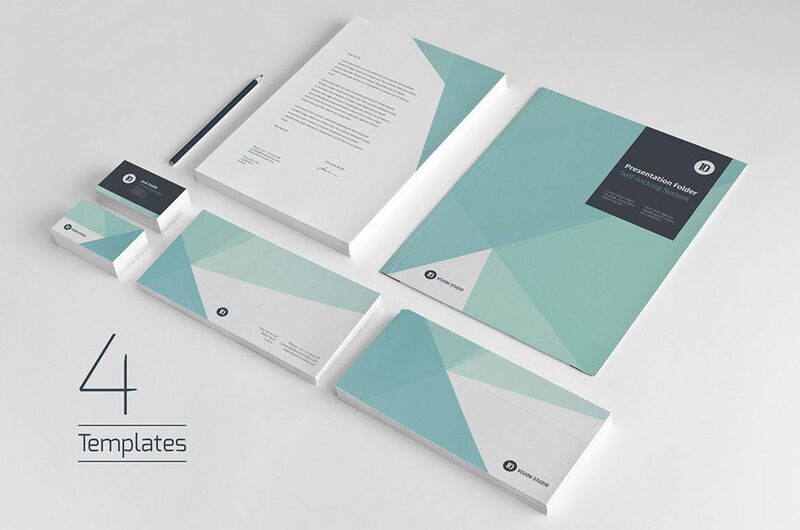 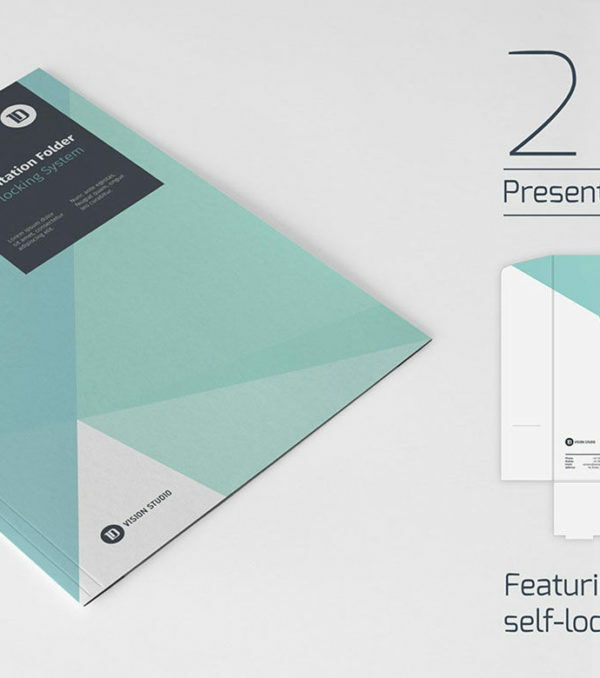 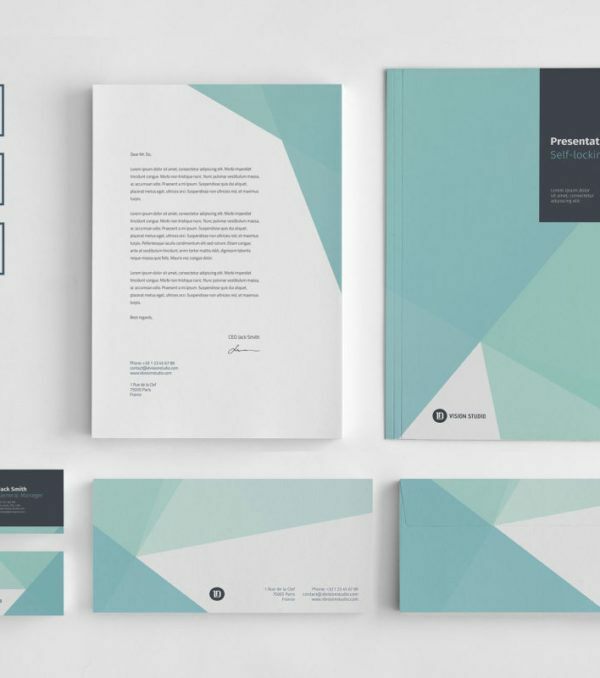 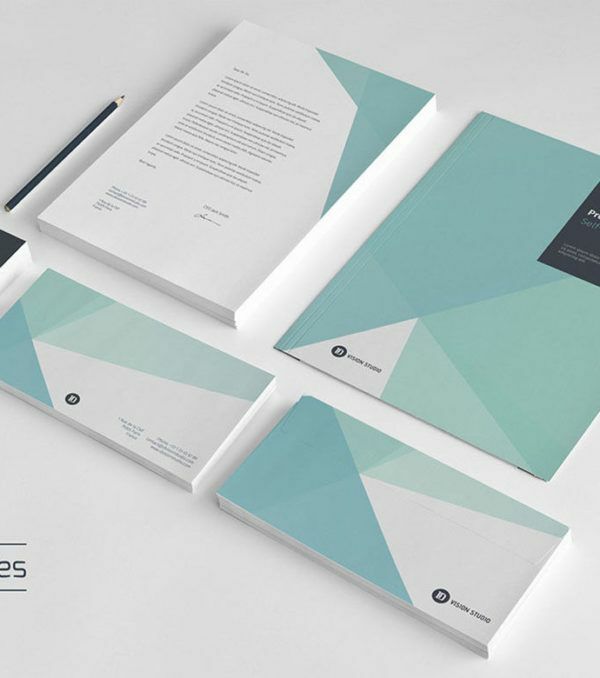 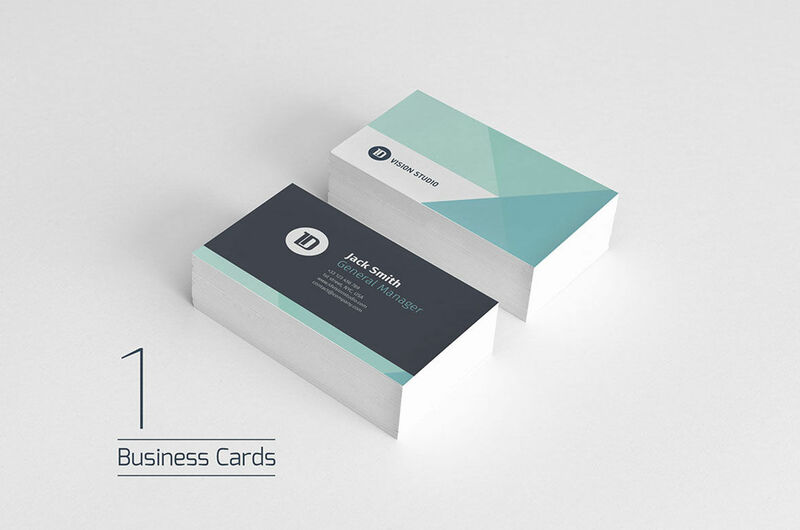 The 005 Stationary Kit uses a muted color palette and abstract geometry to present your business in a professional and modern way. 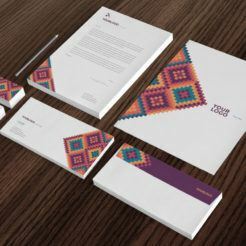 This stationary kit will make an impression on all of your correspondence. 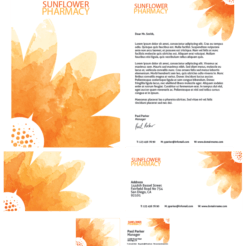 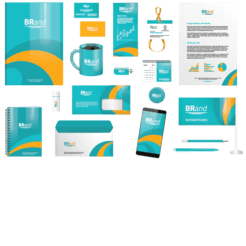 This kit is incredibly easy to customize while retaining that professional look.